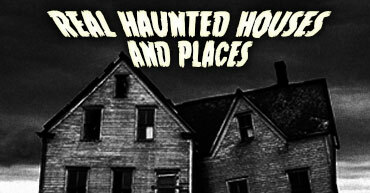 Find Real Hauntings in your state or city by using the links below! 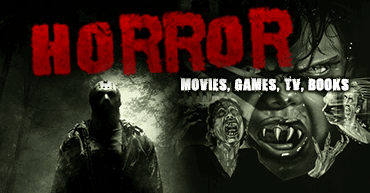 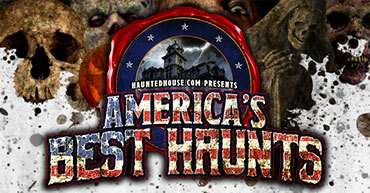 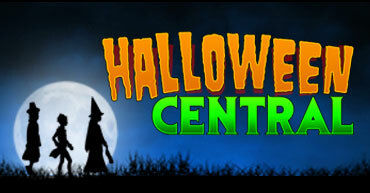 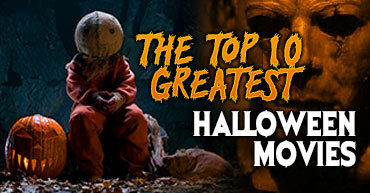 Get insight into the world of Haunted Houses and Halloween Culture! 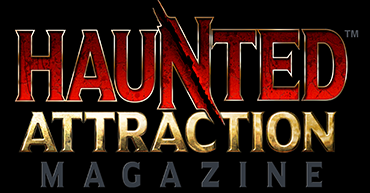 Each issue is packed with Celebrity interviews, real hauntings, serial killers, urban legends and of course the best haunted houses and events in the world!